Rumor: Has the Release Date For the Han Solo Film Moved to December 13th, 2018? For the past two years, Star Wars films have been released in December to much critical and box office success. While this broke from tradition, where all six previous films had been released in May, the success Lucasfilm has had releasing their films in December is impressive, most impressive. So, while the plan may have been to move back to May releases eventually (the December release was originally something of a compromise with The Force Awakens director JJ Abrams) it would make sense to keep releasing Star Wars films in December for the foreseeable future. "over the holiday, our sources in the theater industry have received a release date of December 13th, 2018 for Star Wars: Han Solo. We are not saying the release date has changed but it could signify that a release date shift for Star Wars: Han Solo is in the works. 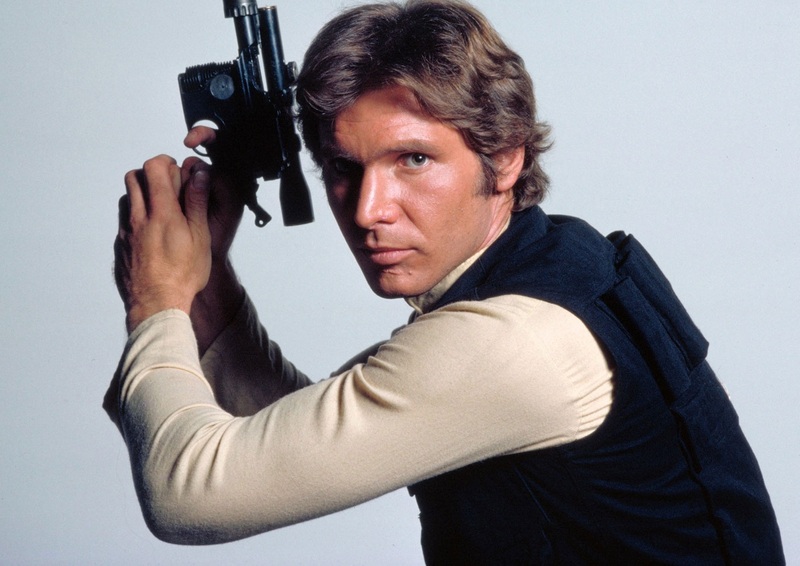 The paperwork states the release date is subject to change for Han Solo." It is also worth noticing, as MSW points out and we've discussed on episodes of The SWU Podcast, that Lucasfilm has stopped using the May 25th, 2018 release date they had originally announced for the film in recent press releases announcing the cast of Donald Glover and Emilia Clarke, simply stating that the film will be released in 2018. This might suggest Lucasfilm is at least considering a release date change and don't want to tell people that the movie is coming in May when it might be moved. Personally, I'm all in favour of the idea. I love Star Wars during the holiday season, so I'm more than happy to forgo the May tradition in favour of this new one.